Unlike the 12-hour clock, the 24-hour clock aligns each hour to the total number of hours in the day. Doing so does not require the use of "ante meridiem" ("before noon") and "post meridiem" ("after noon"), which we refer to as "a.m." and "p.m." Although it is referred to as "military time," the 24-hour clock is used in other industries, including health care and aviation, and most countries. 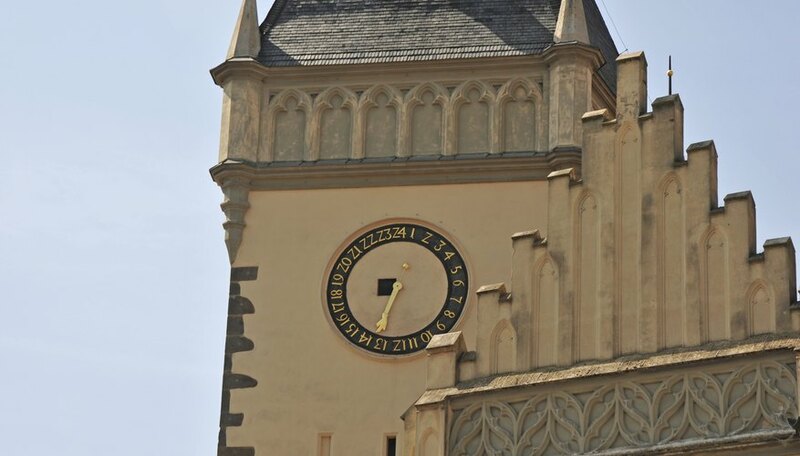 The 12-hour clock is predominate in only a handful of places in the world, including in North America, Australia, India, the Philippines, Colombia, Egypt and Saudi Arabia. Converting military time from civilian time is nearly as simple as counting to 24. The other things you need to remember are to use a 4-digit number, which sometimes requires you to add zeros, and to drop the colon. For instance, 1 a.m. would be written as 0100 or 0100 hours. 2 a.m. is written as 0200 or 0200 hours. Noon is 1200 or 1200 hours. After this, it gets a little trickier for those accustomed to 12-hour clocks. Just keep counting to 24. For instance, 1 p.m. is written as 1300 or 1300 hours, 2 p.m. is 1400 or 1400 hours and so forth, until you reach 11 p.m., 2300 or 2300 hours. To add minutes, simply replace the end 0s with the correct minutes. For instance, 1:15 a.m. is written as 0115 and 1:15 p.m. is 1315. Some people who use military time view midnight as the beginning of the clock and others see it as the end. Therefore, either 0000 or 2400 is a correct way to write out midnight using military time. 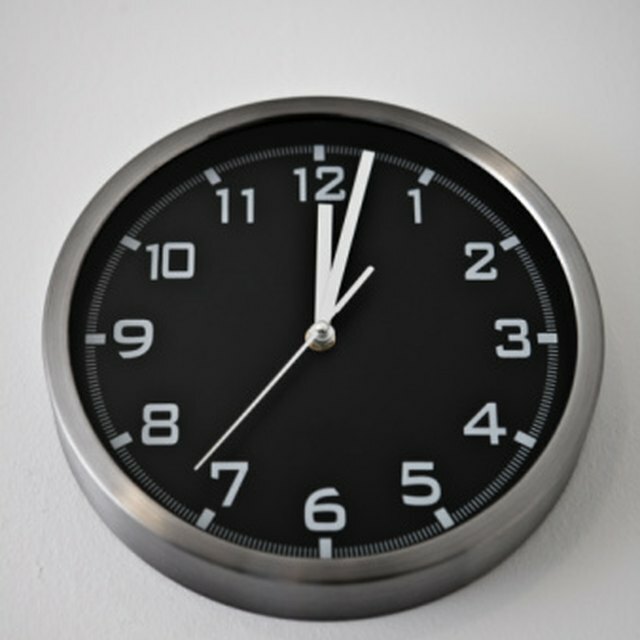 If you must use military time for your job or in a classroom, choose the method of your boss or teacher. However, as soon as midnight passes, return to the beginning. For instance, 12:01 a.m. is 0001 and 12:30 is 0030. Mancini, Candice. "How to Calculate Military Time." Sciencing, https://sciencing.com/calculate-military-time-4534318.html. 24 April 2017.